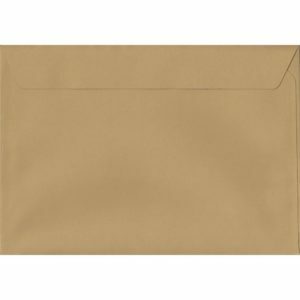 100 A5 Beige Envelopes. Biscuit Beige. 162mm x 229mm. 120gsm paper. Peel/Seal Flap. 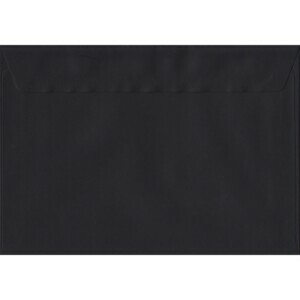 100 A5 Black Envelopes. Black Windowed. 162mm x 229mm. 120gsm paper. Windowed P/S. 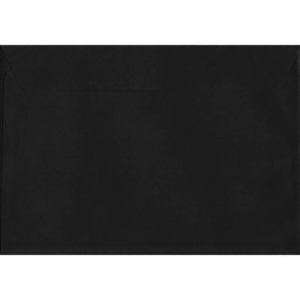 100 A5 Black Envelopes. Black. 162mm x 229mm. 100gsm paper. Gummed Flap. 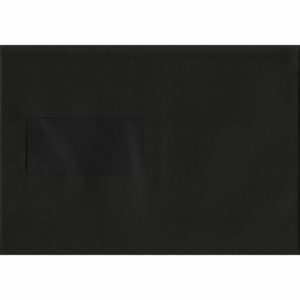 100 A5 Black Envelopes. Black. 162mm x 229mm. 100gsm paper. Peel/Seal Flap. 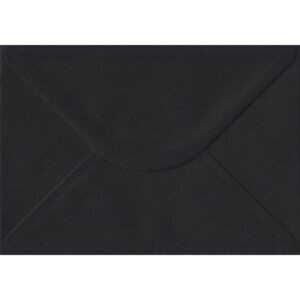 100 A5 Black Envelopes. Luxury Black. 162mm x 229mm. 120gsm paper. Peel/Seal Flap. 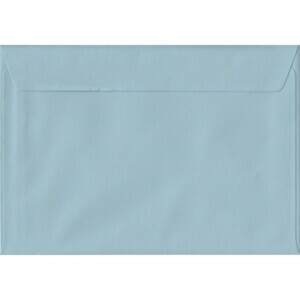 100 A5 Blue Envelopes. Baby Blue. 162mm x 229mm. 100gsm paper. Gummed Flap. 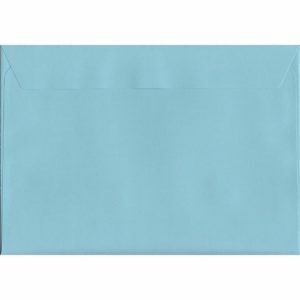 100 A5 Blue Envelopes. Baby Blue. 162mm x 229mm. 100gsm paper. Peel/Seal Flap. 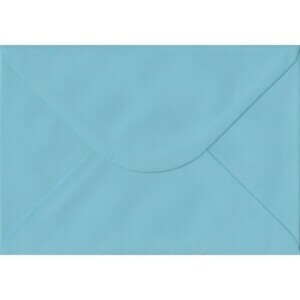 100 A5 Blue Envelopes. Blue. 152mm x 216mm. 100gsm paper. Gummed Flap. 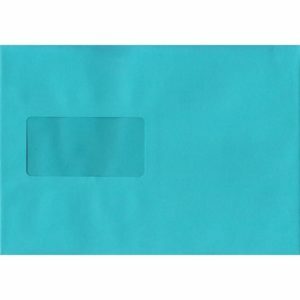 100 A5 Blue Envelopes. Blue. 162mm x 229mm. 100gsm paper. Gummed Flap. 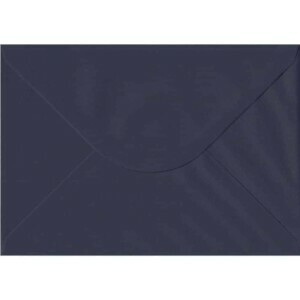 100 A5 Blue Envelopes. Blue. 162mm x 229mm. 100gsm paper. Peel/Seal Flap. 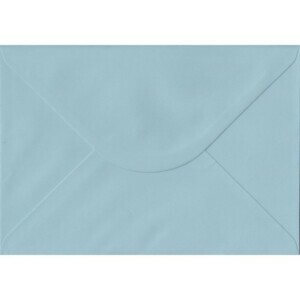 100 A5 Blue Envelopes. Cocktail Blue Windowed. 162mm x 229mm. 120gsm paper. Windowed P/S. 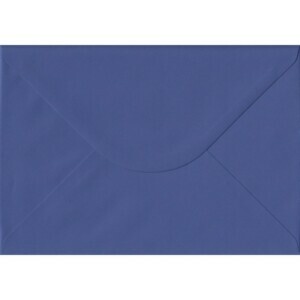 100 A5 Blue Envelopes. Cotton Blue. 162mm x 229mm. 120gsm paper. Peel/Seal Flap. 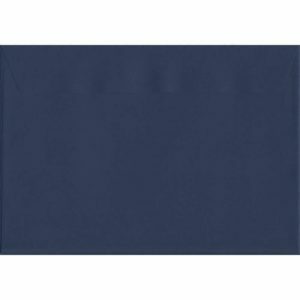 100 A5 Blue Envelopes. Deep Blue. 162mm x 229mm. 120gsm paper. Peel/Seal Flap. 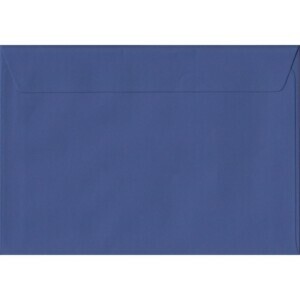 100 A5 Blue Envelopes. Iris Blue. 162mm x 229mm. 100gsm paper. Gummed Flap. 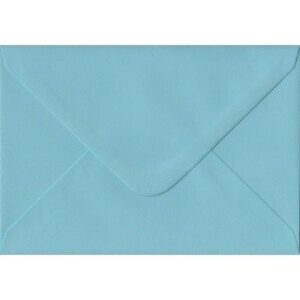 100 A5 Blue Envelopes. Iris Blue. 162mm x 229mm. 100gsm paper. Peel/Seal Flap. 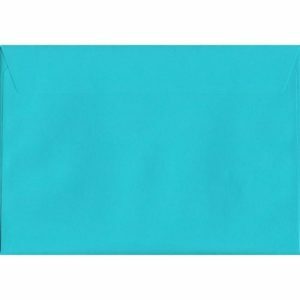 100 A5 Blue Envelopes. Kingfisher Blue. 162mm x 229mm. 100gsm paper. Gummed Flap. 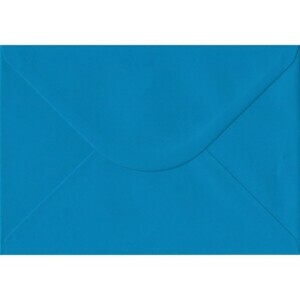 100 A5 Blue Envelopes. Kingfisher Blue. 162mm x 229mm. 100gsm paper. Peel/Seal Flap. 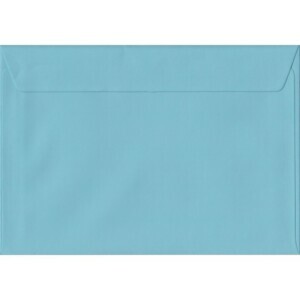 100 A5 Blue Envelopes. Navy Blue. 162mm x 229mm. 100gsm paper. Gummed Flap. 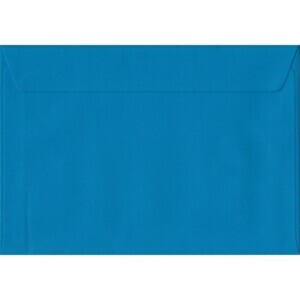 100 A5 Blue Envelopes. Oxford Blue. 162mm x 229mm. 120gsm paper. Peel/Seal Flap. 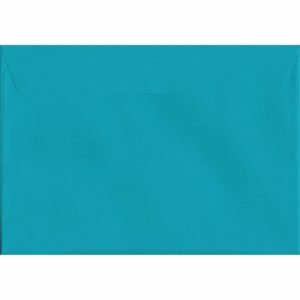 100 A5 Blue Envelopes. Pacific Blue. 162mm x 229mm. 120gsm paper. Peel/Seal Flap.